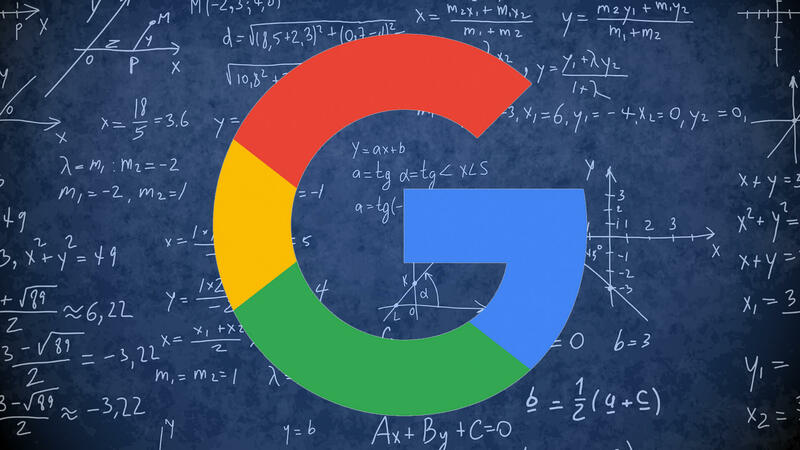 There may be a Google search and ranking algorithm update starting off this morning. I received a couple of notifications via email and some on social media and the chatter in the ongoing WebmasterWorld forums is starting to heat up a bit. Plus some of the automated tracking tools are beginning to show signs of an algorithm update. Go check your live traffic from Google, see if it is up or down a bit. Check your real time ranking and see if that is up or down a bit. There seems to be a shuffle starting about now. It might be just a brief hiccup for the past 12 hours or so but it might be something big about to happen. Here as well, so far pretty good. Even seeing big brands loosing and specialists gaining positions.Looks like the march movements (which somehow leveled off pretty much end of march / beginning of april) refreshed and even stronger. Today I’m seeing huge SERP movements to for my sites, very positive and very large jumps in rankings, seems like an update rolling out today. There’s definitely an update going on. While it’s nice to see a lift, these changes are historically short-lived as Google returns to the same big brand and Amazon crowded SERPS that were present before the update. It’s still early here, but Google traffic does seem to be up. Too early to know for sure though. I am not seeing many complaints or cheers yet in the other forums, be it black hat, white hat or novice forums. Again, I think it might be too early. Are you noticing anything brewing on your site yet with Google organic traffic? Let us know in the comments or join the thread.